Paramount Environmental Services, serving the entire state of Colorado, is licensed and insured. We are licensed by Colorado Department of Public Health and Environment. (CDPHE). We specialize in residential restoration work, including fire and water damaged properties. 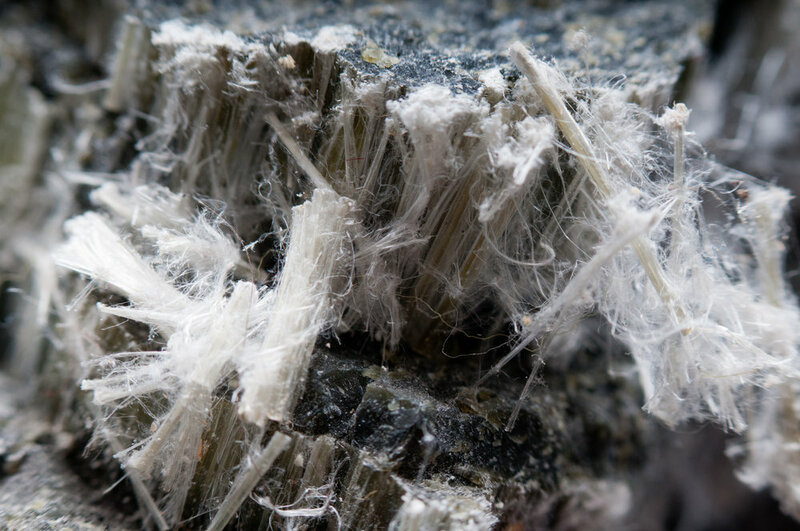 Removal and disposal of asbestos can be a complicated task, especially after a fire or water loss. If not handled properly, materials can become further damaged and actually create a bigger hazard. That is why we take the safety and welfare of all parties very seriously, from our employees, to our restoration partners to homeowners and residents. That is why we insist on getting it right. 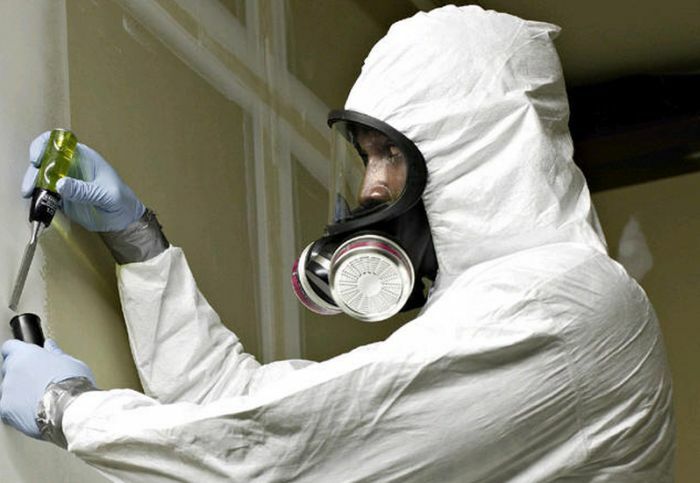 Because when it comes to asbestos abatement; professionalism, reliability and attention to detail are Paramount. Paramount Environmental Services to advise you on the best course of action. We will take great care in working with restoration professionals and treat all homeowners and their property with the utmost respect.